Looking for eco-friendly accommodation, activities and urban adventures in Melbourne, Australia? Here our recommendations for places to stay and things to do in Melbourne for eco-smart city travelers. We’ve also added links to the weather forecast for Melbourne and other useful travel info. Melbourne is often dubbed Australia’s most European city, rich in culture and boasting a unique relaxed, alternative lifestyle. Sustainability plays a big part both in the city’s official policies and urban planning, but also in events, fairs and exhibitions. 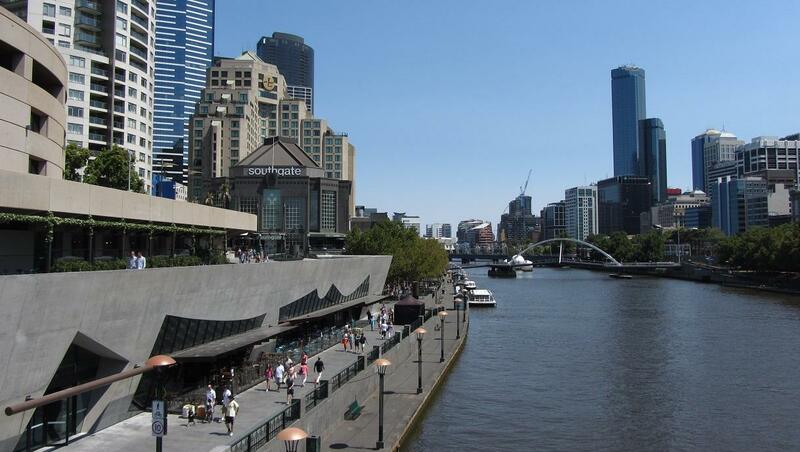 Melbourne is also among the most desired cities in the world, and ranks high for livability. For more than fifteen years, the City of Melbourne has been working to become one of the world’s most sustainable cities. Melbourne city council’s goal is to for Melbourne to be carbon neutral by 2020. On a tight budget? Melbourne Metropolitan YHA (Youth Hostel) has a dedicated programme on sustainability. Some newer and fancier YHA eco-properties are in the surroundings of Melbourne, such as: Apollo Bay YHA in the Grampians National Park. If interested in YHA’s approach to sustainability, we recommend the interview with Jon Kane of YHA Australia by the Sustainability Leaders Project. This is our top recommendation for Melbourne. 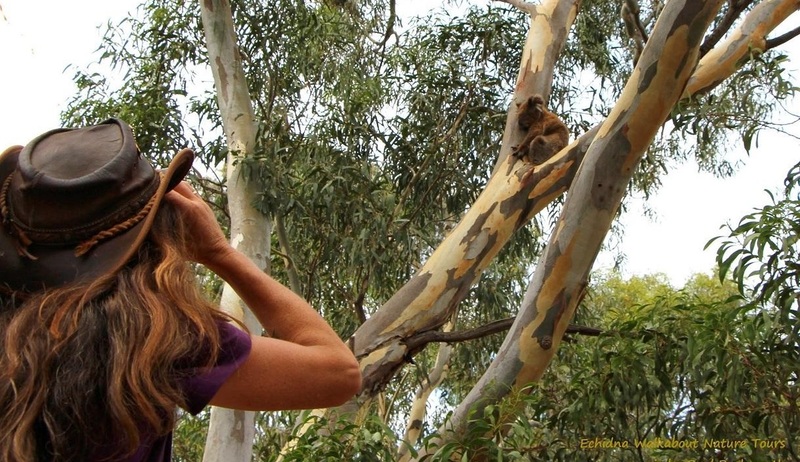 Do not miss this day tour with Echidna Walkabout Tours, Janine and her team are absolutely amazing, you will have one of the best days while seeing wild Kangaroos, Koalas, Emus, Cockatoos, Wallabies,….and so much more! Read our review. More about Echidna Walkabout’s approach to ecotourism and sustainability in the interview with Janine Duffy by the Sustainability Leaders Project. Exploring a city on an empty stomach isn’t much fun and Melbourne has a great variety of healthy restaurants for hungry travelers. Most of them are listed here. For the latest news on weather in Melbourne, check weatherzone.com.au. For all sorts of useful information about Melbourne as travel destination, check wikitravel.org. Like our recommendations of eco-friendly hotels, restaurants and urban adventures in Melbourne? Spread the word!